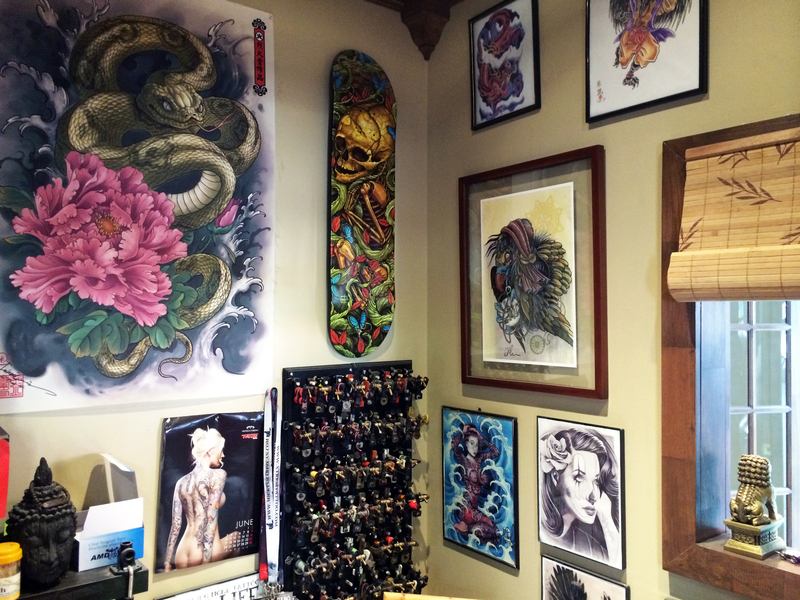 The Burning Monk tattoo studio opens its doors to offer a unique experience to each of its customers. 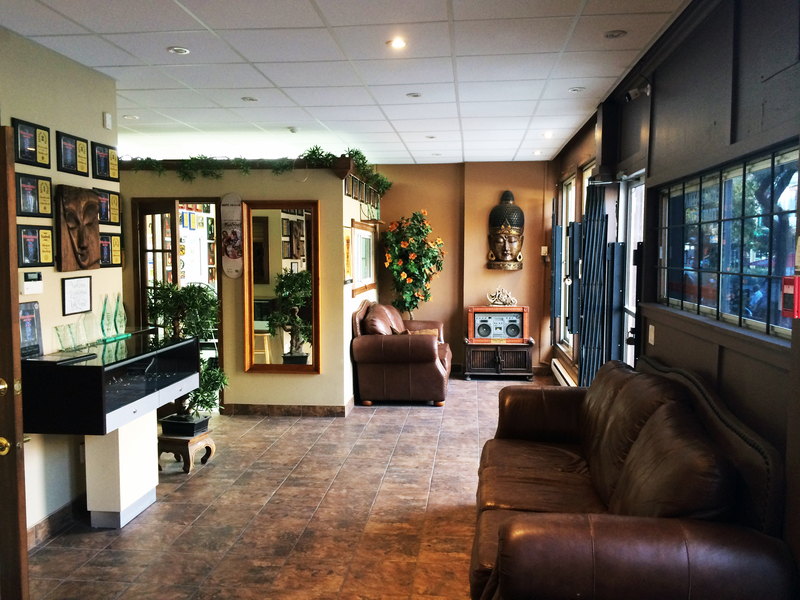 The studio offers a zen ambiance with a Buddhist temple theme. 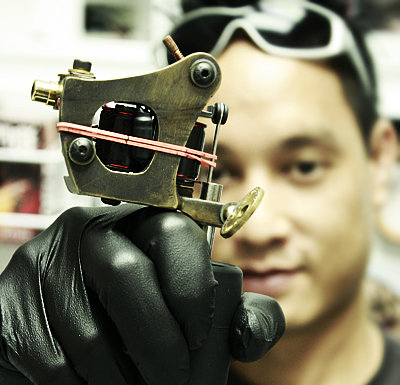 A personalized services which allows our talented tattoo artists to design a unique piece of art. We pride ourselves on our high quality service! Tattoos represent more than an image, it represents you. 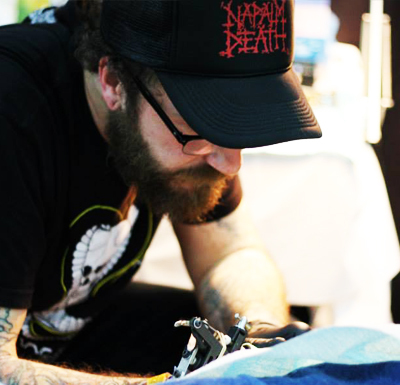 We understand the importance of a tattoo for you so our staff handles each tattoo session with the utmost care. 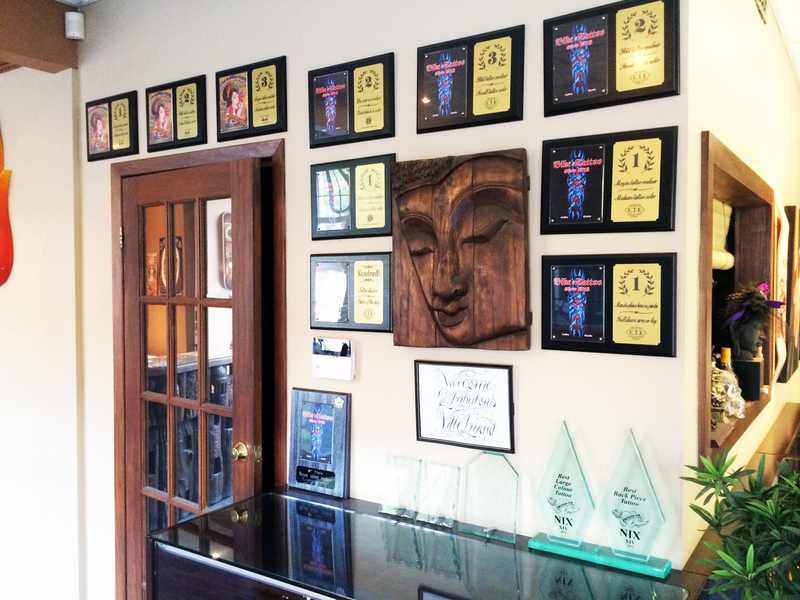 Our staff handles your piercing with the utmost care and precision, from start to finish. We use the latest tools and state-of-the-art hygiene procedures to provide you with the best piercings in Montreal. Please take note that no appointments or estimates will be given by email.